After months of rumours and speculation, Canon has finally confirmed the arrival of the EOS 6D Mark II, the latest addition to its full-frame line-up. 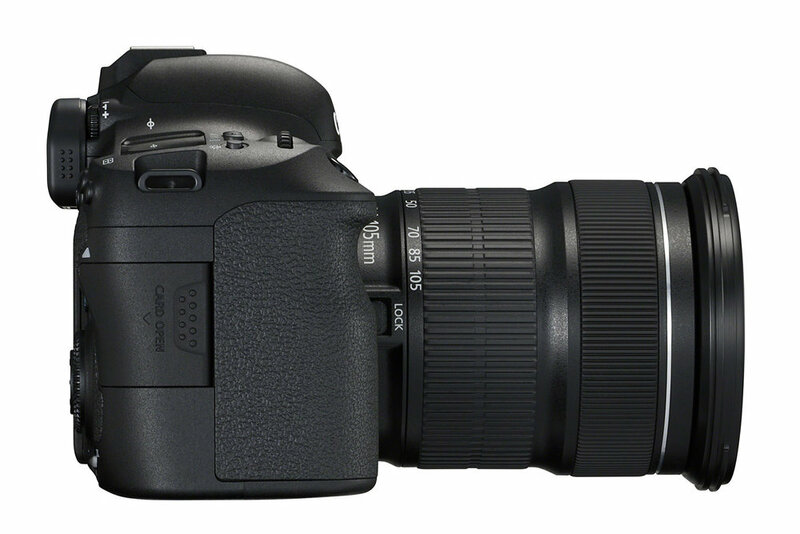 Upgrades include a new 26.2MP CMOS sensor, DIGIC 7 processor, 45-point AF system and Dual Pixel CMOS AF technology. The Canon EOS 6D Mark II will be in the shops in July with a price-tag of £2000 body only. Canon has today unveiled the highly-anticipated EOS 6D Mark II, the latest addition to Canon’s full-frame DSLR line up, designed for both passionate hobbyist and professional photographers. The EOS 6D Mark II has been developed following feedback from users, and as such, will enable photographers to go beyond their limits as they take their creations further. With its new full-frame 26.2MP CMOS sensor, DIGIC 7 processor, 45 point AF system and Dual Pixel CMOS AF technology, the EOS 6D Mark II delivers the highest quality images fulfilling the needs of both professionals and hobbyists alike. 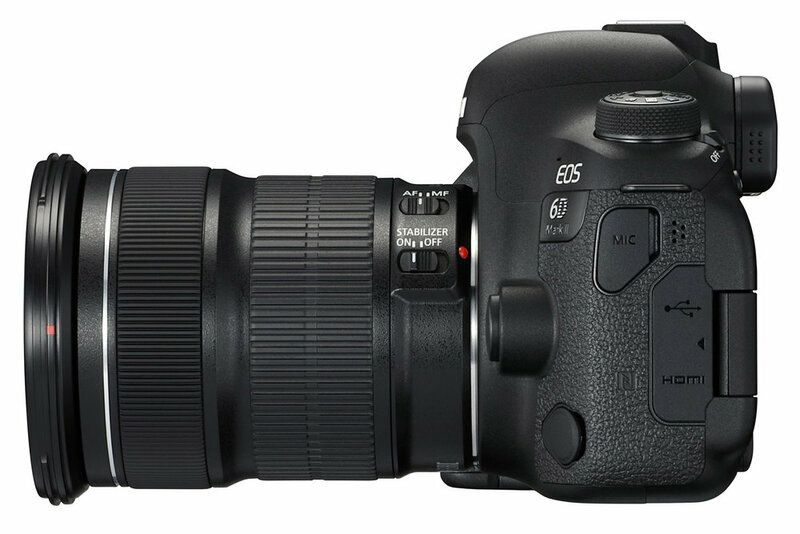 With a new 26.2MP CMOS sensor, the EOS 6D Mark II offers unrivalled image quality and improved performance. With the EOS 6D Mark II users can achieve greater control over their creative vision thanks to the 45-point AF system, which can be customised and allows more precise tracking. The EOS 6D Mark II is the first full-frame EOS camera to include built-in 5-axis movie stabilisation that counteracts shake when footage is captured hand-held and on-the-move. Offering even smarter connectivity, the EOS 6D Mark II boasts Wi-Fi and Bluetooth for an always on connection. Giving users even more flexibility when transmitting images to smart devices, users can easily share their work to speed up their workflow. Its capabilities allow photographers to control their camera from their smartphone to shoot images or video remotely; advantageous for users cautious of distracting their subject with movement, such as a resting butterfly. The built-in GPS keeps track of location, allowing you to automatically chronicle the destinations in which you create your stories.